I have been in this field of leading treks and expeditions for more than 27 years. One of my highlights was during 2001, when I was a member of the National Federation of the Blind Expedition,where I assisted Eric Weihenmayer to reach the summit of Everest. We at Matterhorn Treks and Expedition P.Ltd guarantee that we will do all we can to make your holiday in Nepal an unforgettable experience. Nepal is blessed with diverse natural beauty and a rich variety of cultures. The foothills in central Nepal link the magnificent snow capped peaks in the north to the tropical jungles and fertile plains in the south. In south Nepal there is one of the largest concentrations of bird species in the world, the unique one-horn Rhino and the sacred birthplace of Buddha in Lumbini. Nepal is located between India and China reflecting a true multi-cultural and ethnic society. You will have the chance to join in the numerous traditional festivals that are celebrated throughout the year. The mountains of Nepal are unique with challenging peaks above 8000 meters:Everest (8848m or 29.029 ft), Makalu (8463 m), Kanchanjunga(8586m), Annapurna (8091m) ,Cho-oyu(8201m), Dhaulagiri (8167 m), Manaslu (8163m), Lhotse (8516 m).Nepal supports an astonishing variety of flora and fauna due to its unique geographical location, climate, altitude and aspect. We will be happy to guide you on treks and expeditions from low-level treks and tours to the more demanding adventures in the most remote areas. My name is Krishna Sunwar I was born in Chandeshowri -5,Okhaldunga, Nepal. I work as trekking guide in Matterhorn Treks & Expedition(P)Ltd. since 2009. I have got a training form Nepal Government to be a perfect Guide. I have done almost all the trekking area in Nepal, Tibet, Ladahk and etc.I speak English, Nepali and French. I was born in Namche -8, Solukhumbu District,Nepal. 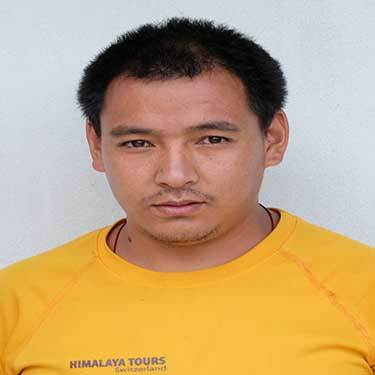 Lakpa is one of the professional trekking guide in our company. He got a training form Nepal Government to be a perfect Guide. He has been done almost all the trekking area in Nepal and Tibet. 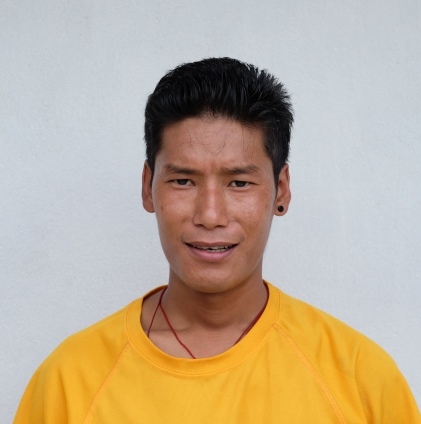 He speak English, Nepali & Tibetan. I was born in Garma -1, Solukhumbu District,Nepal. 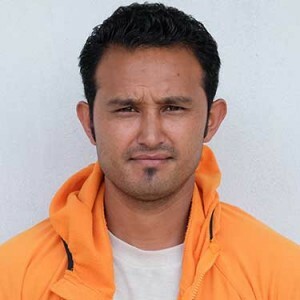 Tendi is one of the professional trekking and Expedition guide in our company. He got a training from Nepal Government to be a perfect Guide. 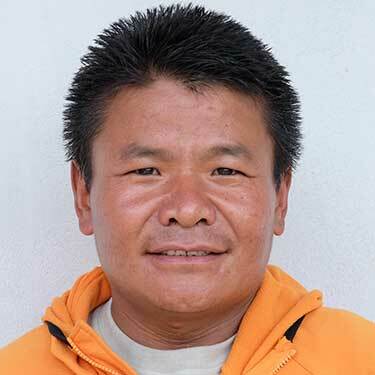 He has been done almost all the trekking areas in Nepal, Tibet and He Speaks English ,Nepali and Tibetan. 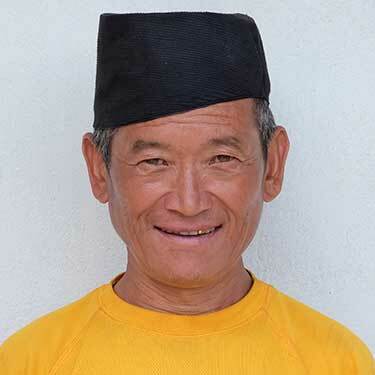 My name is Chhiring Sherpa (Kami) I was born in Garma -1, Solukhumbu District,Nepal. I did guiding since 2008 in Matterhorn Treks & Expedition .I have got a training from Nepal Government to be a perfect Guide. I have done almost all the trekking area in Nepal, Tibet & Ladahkd etc. I speaks English ,Nepali and Tibetan. I was born in Dudkunda -2, Mapung Solukhumbu District,Nepal. 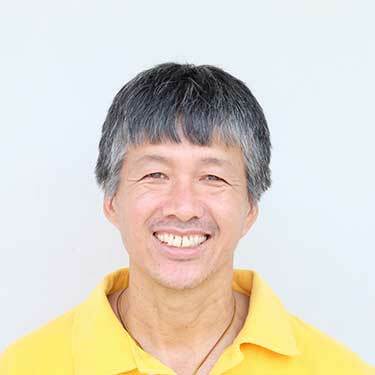 Dawa is one of the professional trekking guide in our company. He got a training form Nepal Government to be a perfect Guide. He has been done almost all the trekking area in Nepal. He speak English, Nepali & Tibetan. I was born in Solukhumbu District,Nepal. I have been working in Matterhorn Treks & Expedition as a Assistants Guide since 2011. I have been flowing trekking area in Nepal. Annapurna, Upper Mustang,Manaslu, Everest,Makalu, Kanchenjung , Langtang,Dhaulagiri, and many more. I was born in Waku – 8, Solukhumbu District,Nepal. Dill is one of the Professional trekking and Expedition Cook in our company. He has been done almost all the trekking area in Nepal, Tibet & Ladahk. I was born in Sindhupalchok , District,Nepal. 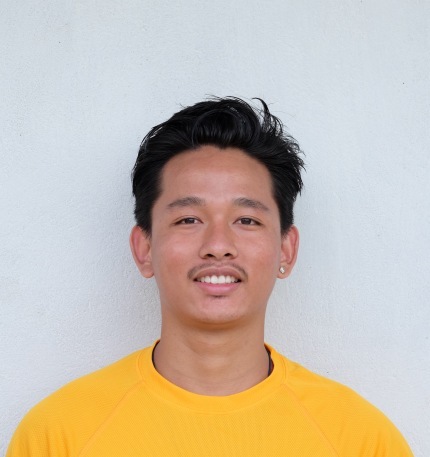 Jenden Dorji Lama ( Maila) has been in this field more than 14 years. He is one of the Professional trekking Cook in our company. He has been done almost all the trekking area in Nepal. He has been working at Matterhorn Treks & Expedition (P) Ltd as a Field Manager Since 2011. 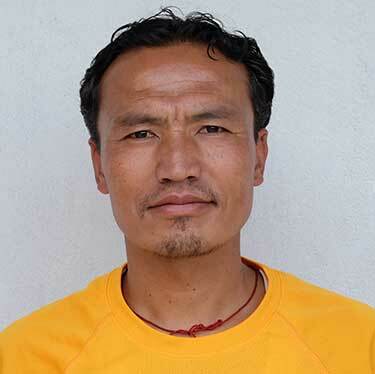 He was born in Chaurikharkha-9, Solukhumbu district. 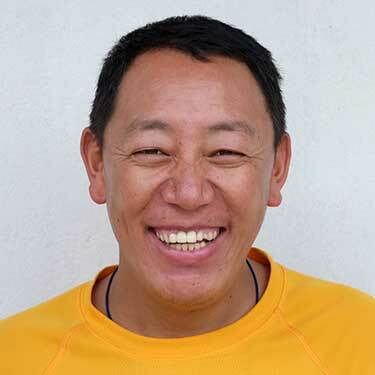 He has experience of Everest region treks and many other treks. He speaks both in English and basic German language. 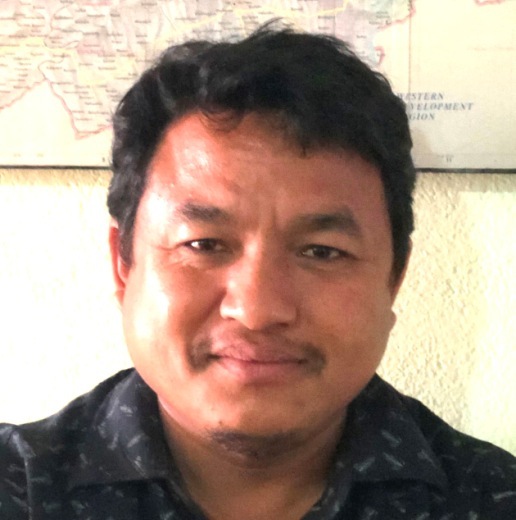 He was born in Tahachal, Kathmandu, Nepal and has experience of working as an accountant in different companies and NGO's . 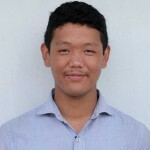 Now, he has been working at Matterhorn Treks & Expedition (P) Ltd as an Assistant Field Manager. I was born in Chaurikharkha-9, Solukhumbu District, Nepal. 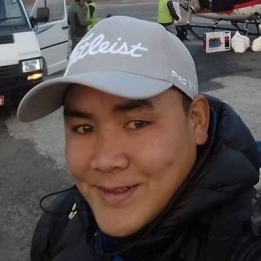 Pemba is one of the Professional Guide in our company, He got a training form Nepal Government to be a perfect guide. He has been done almost all the trekking area in Nepal, Tibet and many other. He Speak English, Nepali, Tibetan. I was born in Garma -1, Solukhumbu District,Nepal. Prakash is one of the professional trekking guide in our company. He got a training from Nepal Government to be a perfect Guide. He has been done almost all the trekking area in Nepal, Tibet and German and many other. 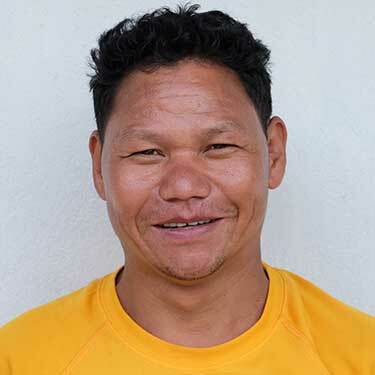 He speaks English ,Nepali and Tibetan. I was born in Namche -8, Solukhumbu District,Nepal. 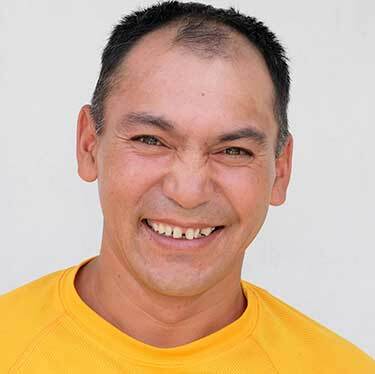 Pemba is one of the professional Climbing guide in our company. He got a training form Nepal Government to be a perfect Guide. And he did summit Everest 7 Times and Many more 8000,Metter in Nepal and Tibet. 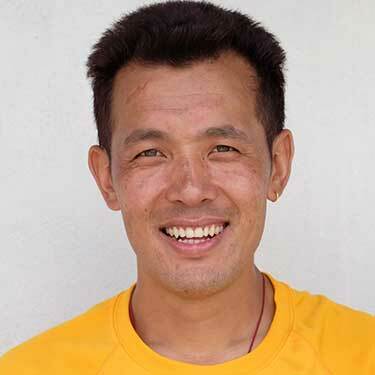 He speak English, Nepali & Tibetan. I was born in Dudkunda -2, Mapung Solukhumbu District,Nepal. I have been working in Matterhorn Treks & Expedition as a Assistants Guide since 2011. I have been flowing trekking area in Nepal. Annapurna, Upper Mustang, Everest, Kanchenjung , Langtang,Dhaulagiri, and many more. 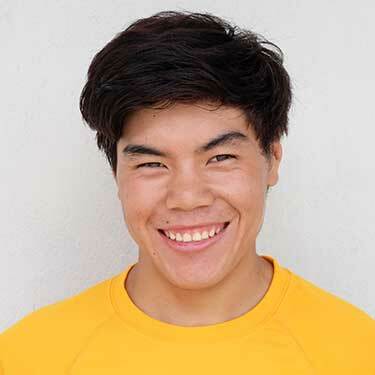 My name is Mingma Nuru Sherpa. I was born in Chaurikharkha-3, Solukhumbu District, Nepal. 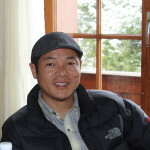 Originally, I am from Heart of the Everest region, Mingma He is a one of our professional Trekking Guide in our company. 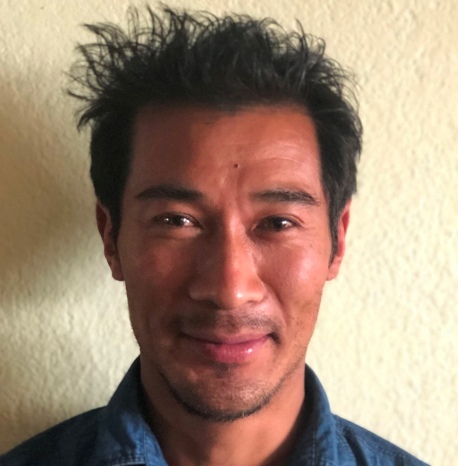 He got a training form Nepal Government to be a perfect guide and he has been almost all the trekking areas in Nepal and know the area well with the culture, people and the lifestyle. He can speak English and Nepali. I was born in Okhaldunga District,Nepal. I have been working in Matterhorn Treks & Expedition as a Assistants Guide since 2010. I have been flowing trekking area in Nepal. Annapurna, Upper Mustang,Manaslu, Everest,Makalu, Kanchenjung , Langtang,Dhaulagiri, and many more. I was born in Solukhumbu District,Nepal. I have been working in Matterhorn Treks & Expedition as a Assistants Guide since 2010. I have been flowing trekking area in Nepal. Annapurna, Upper Mustang,Manaslu, Everest,Makalu, Kanchenjung , Langtang,Dhaulagiri, and many more. I was born in Ramechap District,Nepal. Devendra is one of the Professional trekking and Expedition Cook in our company. He has been done almost all the trekking area in Nepal and Ladahk. She was born in Tahachal, Kathmandu, she had experience of an office assistant from different trekking companies for more than 7 years and now she is working at Account Department of Matterhorn Treks & Expedition (P) Ltd since 2011. 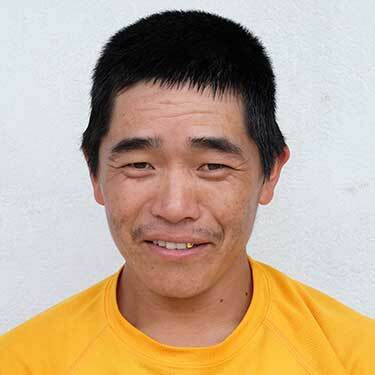 He was born in Solukhumbu District. 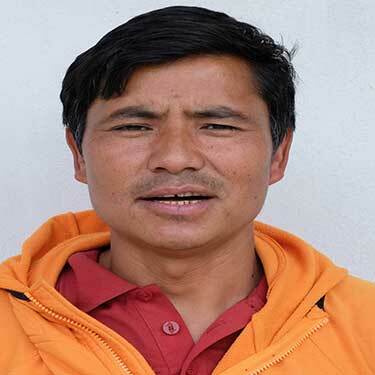 He has been working at Matterhorn Treks & Expedition (P) Ltd as a Store keeper Since 2008. 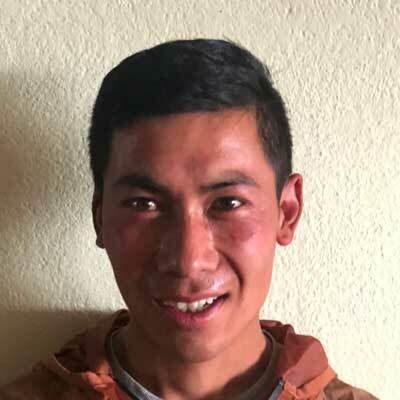 My name is Pasang Nuru Sherpa I was born in Chaurikharkha-1, Solukhumbu District, Nepal. Originally, I am from Cold land known as Heart of the Everest region, ‘Everest’. 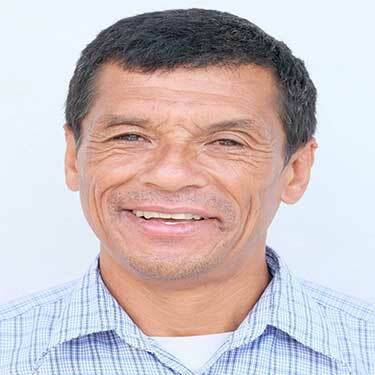 He is a one of our professional Trekking Guide in our company. 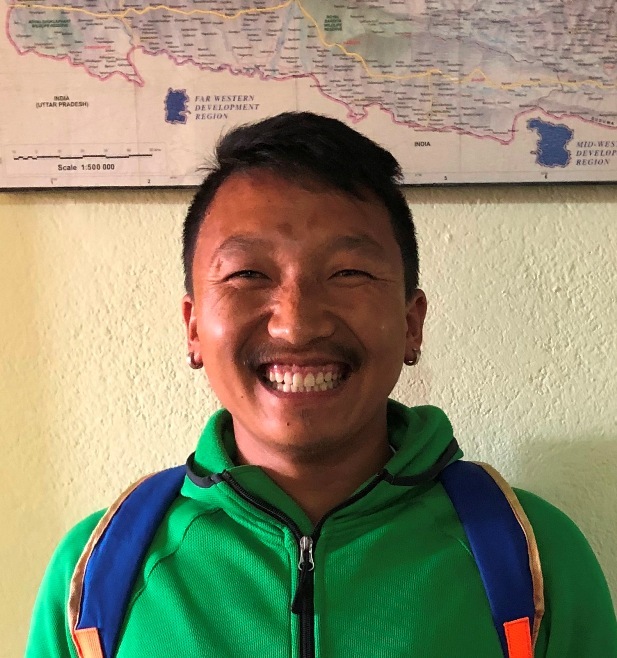 He got a training form Nepal Government to be a perfect guide and he has been almost all the trekking areas in Nepal and know the area well with the culture, people and the lifestyle. He can speak English and basic German. I was born in Chaurikharkha-1, Solukhumbu District, Nepal. 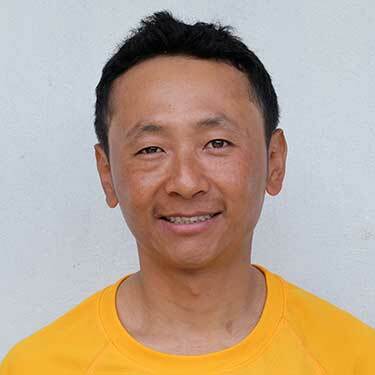 Dawa is one of the professional trekking guide in our company. He got a training form Nepal Government to be a perfect Guide. He has been done almost all the trekking area in Nepal, Tibet. 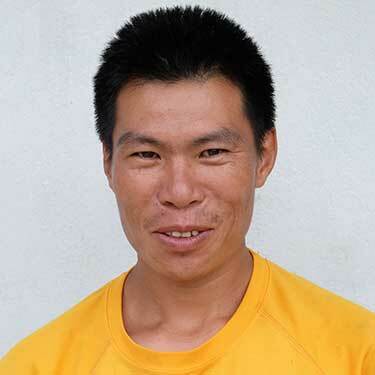 He speak English, Nepali and Tibetan . 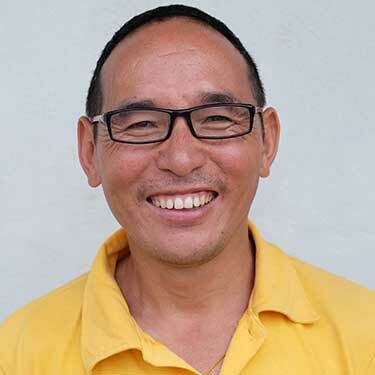 My Name is Ang Nima Sherpa was born in Chaurikharkha -9, (Sanogumela)Solukhumbu District,Nepal. I work with Matterhorn Treks & Expedition (P)Ltd. Since 2013 , About my experience I was as a cook since 21 years and I have done almost all the trekking area in Nepal, Tibet. I was born in Garma -1, Solukhumbu District,Nepal. 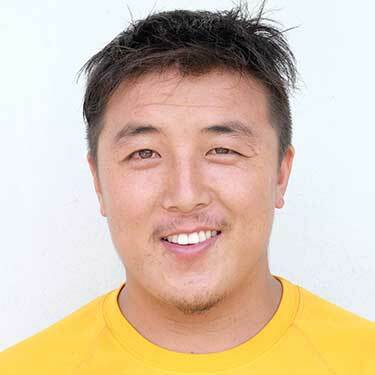 Tsering Namgel is one of the professional trekking in our company. He got a training from Nepal Government to be a perfect Guide. 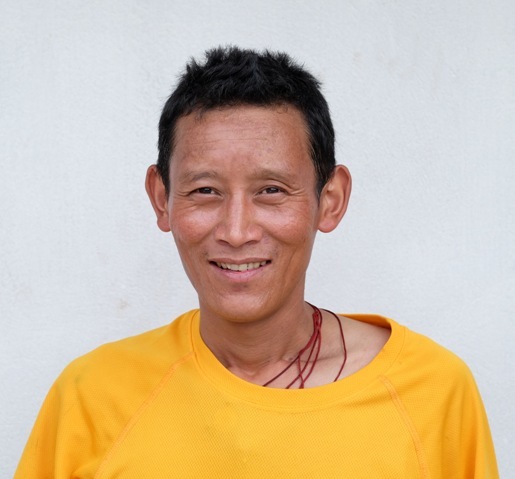 He has been done almost all the trekking areas in Nepal, Tibet and He Speaks English ,Nepali . My name is Shinge Lama I was born in Rasuwa District,Nepal. I have been working in Matterhorn Treks & Expedition as a Assistants Guide since 2009. I have been flowing trekking area in Nepal. Annapurna, Upper Mustang, Everest,Makalu, Kanchenjung , Langtang,Dhaulagiri, and many more. I was born in Rasuwa District,Nepal. I have been working in Matterhorn Treks & Expedition as a Assistants Guide since 2013. I have been flowing trekking area in Nepal. Annapurna, Upper Mustang,Manaslu, Everest,Makalu, Kanchenjunga , Langtang,Dhaulagiri, and many more. 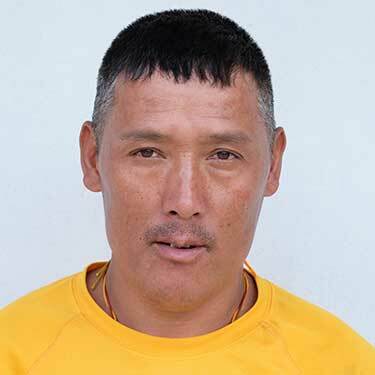 My Name is Mingma Dorjee Sherpa I was born in Chaurikharkha -9, (Sanogumela)Solukhumbu District,Nepal. I work with Matterhorn Treks & Expedition (P)Ltd. Since 2007, About my experience I was as a cook since 21 years and I have done almost all the trekking area in Nepal, Tibet. I was born in Moli -6, Okhaldhunga District,Nepal. Padam is one of the Professional trekking and Expedition Cook in our company. He has been done almost all the trekking area in Nepal, Tibet and Ladahk. I was born in Okhaldhunga District,Nepal. 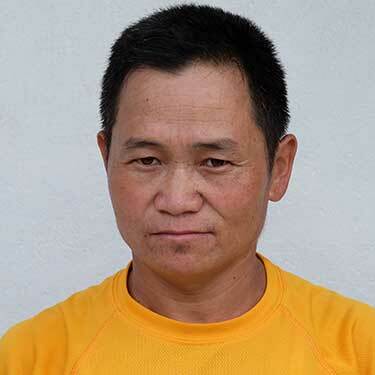 Sange is one of the Professional trekking and Expedition Cook in our company. He has been done almost all the trekking area in Nepal, Tibet. I was born in Deusa -8 Solukhumbu District,Nepal. I have been working in Matterhorn Treks & Expedition as a Assistants Cook since 2013. I have been flowing trekking area in Nepal. Annapurna, Upper Mustang,Manaslu, Everest,Makalu, Kanchenjung , Langtang,Dhaulagiri, and many more.